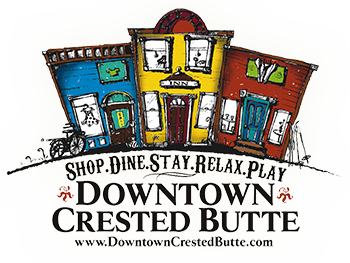 Art classes and workshops, private and group art lessons, shared artist’s space, paint your own pottery, and a gallery showcasing local artwork. 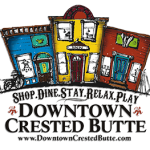 Paintings in oil, watercolor, and acrylic; pottery, photography, posters and prints of the area by award winning artists from Crested Butte and other parts of Colorado. Custom picture framing.